Matt Kenseth falters, Jimmie Johnson finally regains the NASCAR points lead, and is that the fat lady warming up? 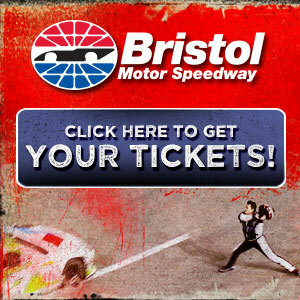 NASCAR's first round of 2014 car tweaks? Well, we all know the problems. What are the answers? 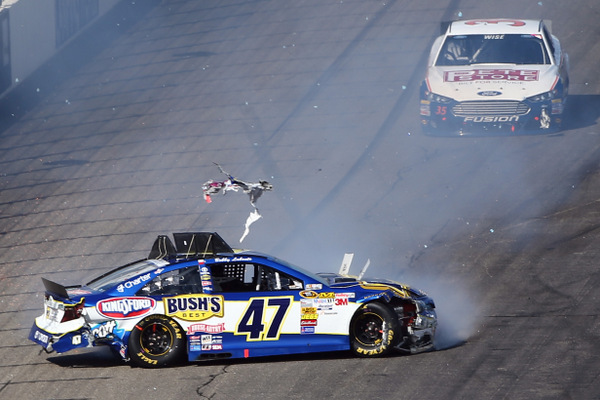 Kansas Redux: Fix the track? Or bring new tires? Goodyear: will the new hybrid race tires be key in Sunday's Kansas 400? If this is the track Matt Kenseth most dreaded, where he'd never won, where he'd never really run as well as he'd hoped....well then it looks like his title rivals are in for a difficult fall. Kenseth was rockin' and rollin' here Sunday afternoon, grabbing his seventh win of the season and taking an even stronger lead in the NASCAR championship chase. He led 106 of the 300 laps, and even teammate Kyle Busch couldn't really do anything with him down the stretch, en route to the 1-2 finish for team owner Joe Gibbs....the second straight 1-2 Kenseth-Busch afternoon in the stock car racing playoffs. 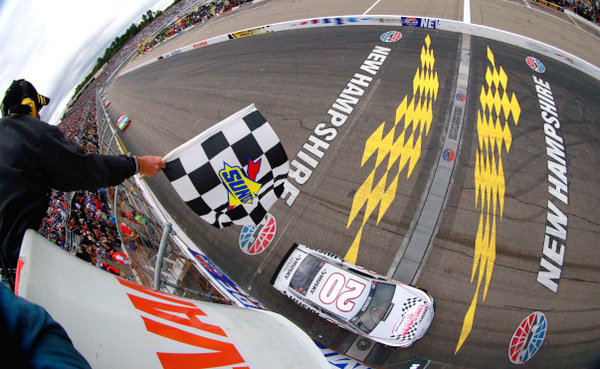 The first day of fall marked Kenseth's 500th tour start...and his first win at the tricky, flat one-mile that Bob Bahre built 20 years ago up here 90 minutes north of Boston's Fenway Field. "This is an unbelievable opportunity," Kenseth marveled, looking at what he's managed to do this first season with Toyota and Gibbs and crew chief Jason Ratcliff. "I feel like the luckiest guy in the world. "I'm going to enjoy it, and then look forward to getting to Dover." 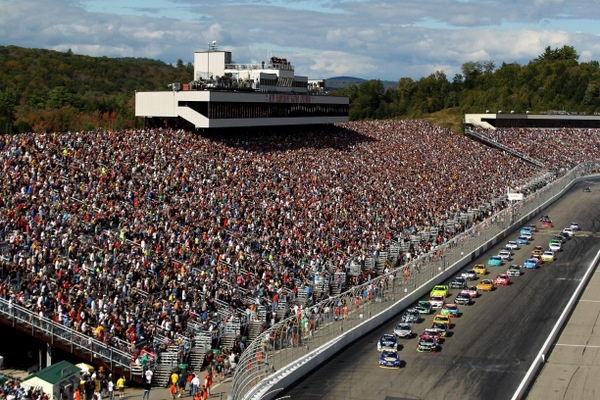 That's next weekend's stop, Round Three of the playoffs....and the track where Kenseth made his first NASCAR start back in 1998. While Kenseth downplayed any prowess here, Ratcliff insisted "Matt doesn't take enough credit. You don't just come out here and win. "This guy has done an incredible job this year. "At this track you have to be really on your toes on restarts, because you're up against guys with new tires and old tires. Matt was right on today." When Kenseth won his first NASCAR championship in 2003, he all but locked up the title by mid-summer, but only won one race that season. Partly in reaction to that runaway, NASCAR's Brian France changed the rules dramatically, creating this 10-race chase, now with 13 men running for the title and their point totals essentially re-zeroed for the playoffs. So it would be oh, so sweet for Kenseth to win this chase championship. "Jimmie has hogged so many the last seven years, it hasn't left many for anyone else," Kenseth quipped, referring to the man who logically is his toughest competitor for the title. This fall, though, it could be his own teammate, Busch, who gives him the most fits between now and Thanksgiving. 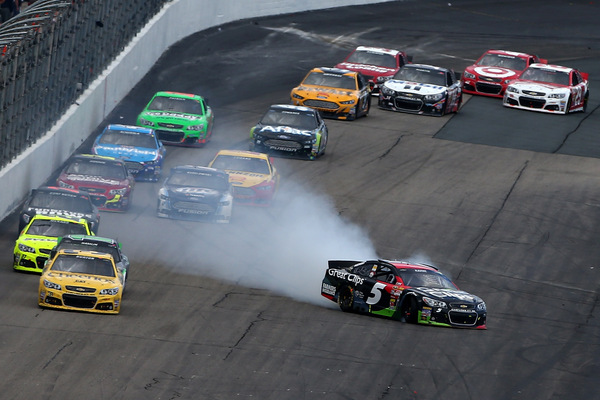 Busch dogged Kenseth hard, again, down the stretch, but failed to pass him. "Whenever you race against Kyle, you're concerned, because there's just nobody better at it," Kenseth said. "There were a couple of times I'd slip up, and I would start over-driving it, and miss a corner a couple of times, messing with lapped cars. Every time I did that, he was immediately there three-tenths. And I knew if I made any mistakes on the last three laps he was going to pound and be right there." And Busch was clearly frustrated at not getting close enough to make the pass. "Matt had a lot more than us this weekend, for some reason," Busch said. "It was just stupid fast. "Sometimes you get those magical cars. Hopefully there's a couple for us left this year." Among the day's disappointed, Jeff Gordon. He was strong early, then overshot his pits on a routine stop and never recovered. "I'm highly disappointed in myself," Gordon said. "The team put me in great position; I just came in and slid. 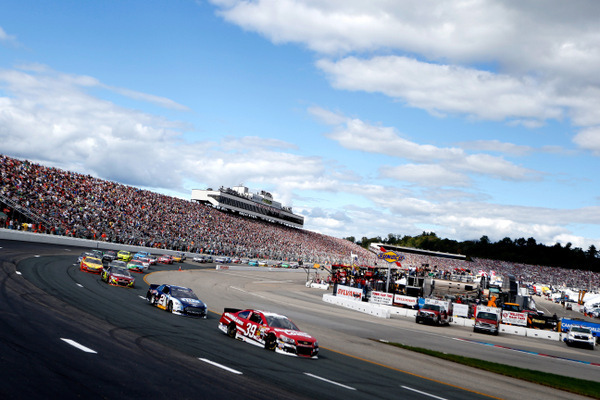 That's all it takes between a chance at winning and finishing 15th." 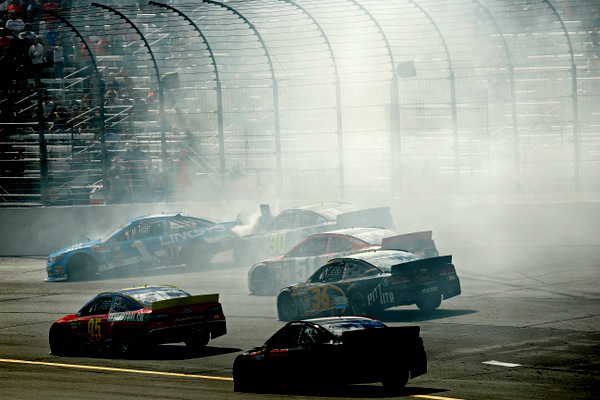 One of the scariest moments of the race came when Kasey Kahne spun late and slammed into the inside wall. Well, that wasn't as scary as Kahne's post-crash analysis -- he clearly seemed out of it, as though he'd been knocked out. However NASCAR cleared him to get back in his car, after repairs, and let him keep racing. "I really don't know what happened," Kahne said after the crash. "Just racing, and I'm not sure if there was contact or if I just spun. "I seriously don't remember how it happened. "I hit the inside wall....but I'm not sure how I got there." NASCAR's handling of drivers with possible concussions has been criticized since Dale Earnhardt Jr.'s two crashes last fall forced him to sit out two races while his head cleared. Juan Pablo Montoya in a Roger Penske Ford for next spring's Daytona 500? Penske, in hiring Montoya to drive his Indy-cars next season (after a 12-year break from that tour where he once starred), also has the opportunity to put Montoya in a Sprint Cup stocker for some 2014 races. And that could be a nice plus for Ford Motor Company. Montoya has been a Chevy man since joining the stock car tour in late 2006. This is Penske's first year as a Ford man again in NASCAR. On the Indy-car tour he runs Chevys. And Ford officials say that adding an Indy-car program to their motorsports marketing portfolio "isn't even on the radar." While much has been made of the Penske-Montoya-Indycar move, little has been laid out concerning the two men and a NASCAR game plan. After all, Montoya has invested nearly seven years of his life in learning NASCAR, and despite his relatively lack of success, the questions at the moment appear more about his seven season running for what has not really been considered a Tier One NASCAR operation. Given the long-running Penske-versus-Chip Ganassi war of wits and cars, on several fronts, it might be yet another interesting twist to see if Penske can make Montoya a bigger success in NASCAR than Ganassi. Of course Montoya still has another eight NASCAR races to run in Ganassi's Chevys, so that might be reason for a low profile on this front. Plus, Penske needs to get sponsorship for Montoya, all the way around. One sign that something is in the works -- Sunday here Penske said he'd told Sam Hornish Jr., his long-time driver and current Nationwide tour points leader, to start looking for another ride for 2014. Penske insists he has no plans for more than a two-car team in 2014, with Brad Keselowski and Joey Logano. However he added "Once we get a sponsor, we can go to a third car." On the Indy-car side of things, well, moving from NASCAR to Indy-car, all things considered, has to be considered a step down, since the Indy-car world is, in several respects, struggling. Plus the number of potential winners on any given Indy-car race day is far less than in NASCAR. Penske's bid for Montoya appears to have been well disguised. Penske says he has "high regard" for what Montoya can do in his Indy-cars. "I don't want to make predictions, but I'd say he's exactly what we want. "The series is very good right now; we just need continuity." Montoya says joining Penske "was a no-brainer. "When you get a chance to run for Roger....I wouldn't turn that down." Montoya says he'd been talking with NASCAR team owner Barney Visser, about taking the ride Kurt Busch has this year. "They have a really good team," Montoya said. "We were actually pretty close. Then Penske called. "I said 'Yes,' and that was it. "I've run for Williams, McLaren, Mercedes, BMW, big teams. The only one on the list that I hadn't run with, and felt I always wanted to, was Roger's. "If I can get some wins for him next year, I'll be real excited." And NASCAR 2014 for Montoya? "Looking at the Penske thing into the future, we'll see if there are maybe some NASCAR races that might come about," Montoya says. "We'll see. "That is up to Roger. We need to sit down and talk about that later."